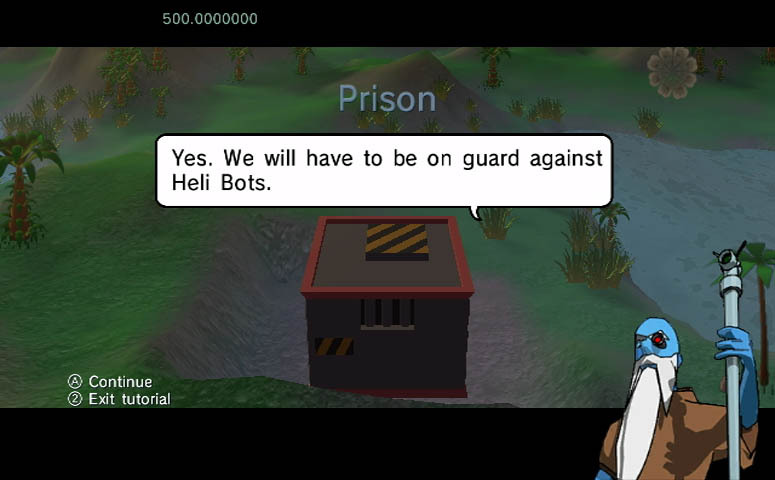 During your travels you will encounter a most unpleasant invention of the Robots, Monster Cages. 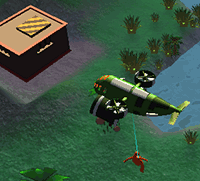 If one of your Stompies is captured the rest of the herd will need to rescue them. 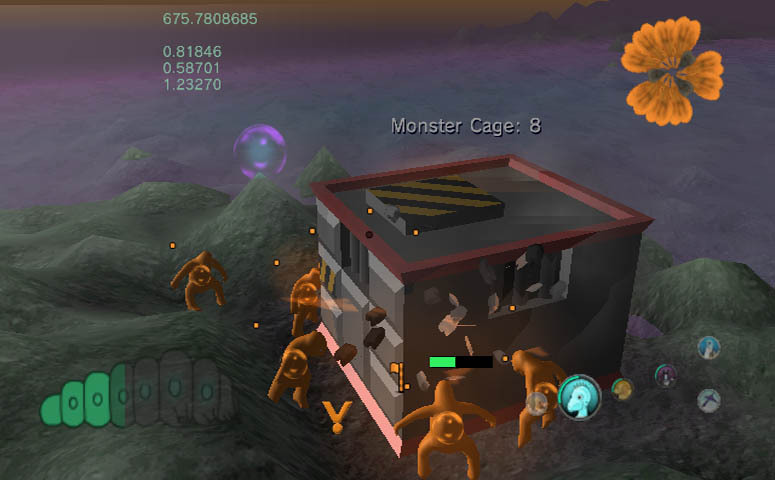 This Monster Cage is occupied (shown by the red Stompy dot). 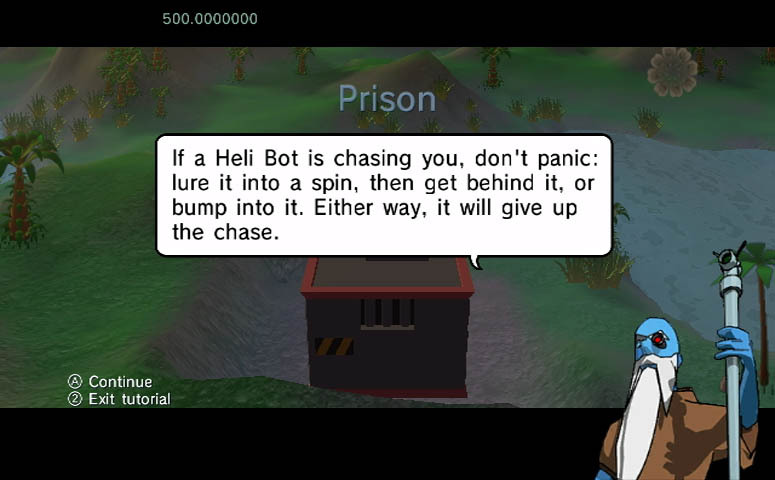 the cage may be shaking a little from being pounded from within. 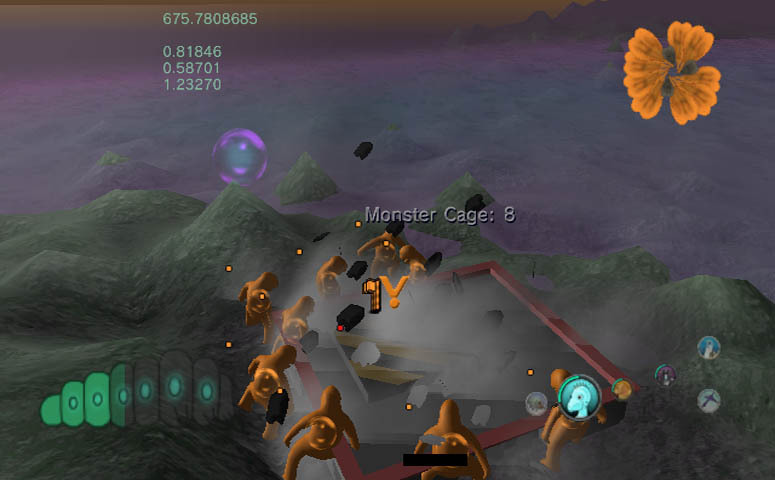 Make sure you have enough Stompies to attack the Monster Cage to ensure a successful breakout. 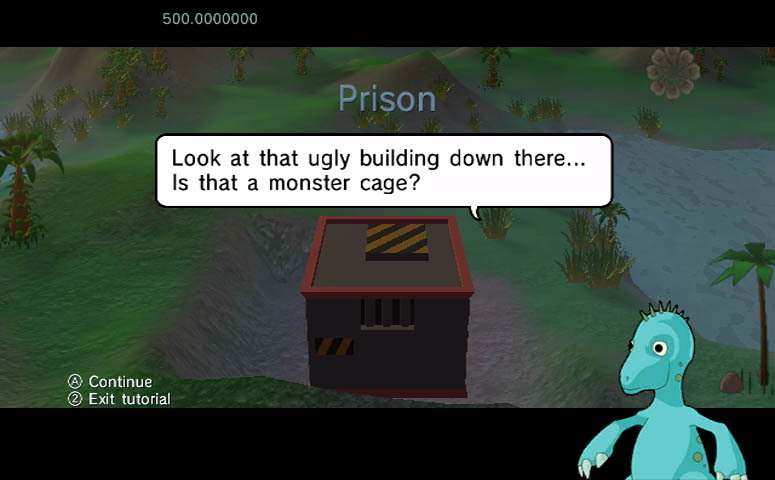 After some dedicating kicking, the Monster Cage will collapse and your Stompies are re-united with their incarcerated relative.